The insurance industry has operated with great consistency and clear processes for many years. People may not always like or agree with how things work, but nearly everyone from the consumer to the provider essentially goes with it — no uprisings to drive change, no big shakeups. That is until recently. 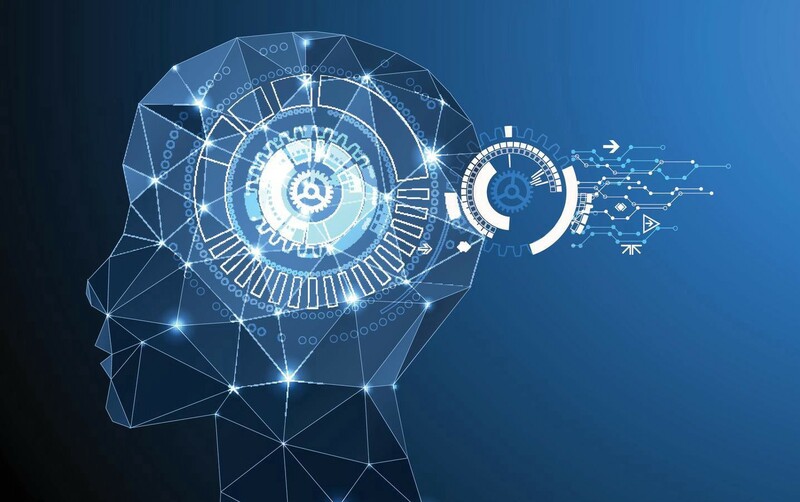 Seemingly all of a sudden, artificial intelligence (AI) is infiltrating the insurance industry, which may be a bit scary to those devoted to long-established practices. In reality, we are witnessing relatively quick developments and sparks of innovation, considering the overall life cycle of the insurance industry. And what AI offers — now and promises to in the future — is anything but scary. It’s actually quite exciting as the industry enters a truly transformative period that will result in greater efficiency, significant cost savings, and far better service and/or care. AI has become one of the biggest buzzwords in the tech landscape, so I want to define what it really means, particularly as it pertains to the insurance industry. AI is a computerized system that exhibits behavior that is commonly thought of as requiring human intelligence. Taking this a step further, it essentially translates to machines acquiring a certain level of “human-ness” so that interactions with software become more like interactions with real people. It also mandates that a system has the ability to learn and improve on its own. Advances in AI come as the result of a number of factors, but undoubtedly, consumer-based technologies have led the charge. Voice, machine learning, computer vision, and deep learning have been refined in consumer products, services, and platforms, but they are now being combined to create really powerful automated solutions for some of the biggest issues organizations face. This may sound a bit abstract and futuristic, but AI advances have already led to a whole new market segment: InsurTech. A slew of new companies has popped up, showcasing strong growth by bringing AI and machine learning to market with the industry’s very specific and nuanced needs in mind. For example, Cyence, which was acquired by Guidewire Software, developed a platform to ascertain the financial impact of cyber risk and management of risk portfolios; and Cape Analytics provides a service to property insurers that combine AI and geospatial imagery to analyze the property and streamline the underwriting process — and these are just two examples. Other AI-based companies have emerged to reduce costs in claims operations, identify various insurance protection options, and transform mobile and social media marketing for insurance companies. The InsurTech segment is not defined by new players alone. Several incumbents have also dipped their toes into the AI waters to develop innovative applications. State Farm developed Distracted Driver Detection that utilizes dashboard camera images. Allstate has ABIE, a virtual assistant to help agents with information regarding Allstate’s commercial products, and Progressive now applies machine learning on top of data collected from client drivers through the “Snapshot” mobile app. First and foremost, the rise of InsurTech indicates that the insurance industry is changing profoundly as it modernizes. The ability to analyze countless data points in mere seconds opens ways to assess and predict that humans simply cannot hope to accomplish. This does not mean that humans are no longer needed in the industry. Quite the contrary. People still possess higher-level thinking skills that machines are not equipped to gain. The capacity to factor in intangibles, to make judgment calls, to see and interpret what lies beyond the screen — these are human skills that will always be in demand. In this light, AI and machine learning applications should be leveraged to streamline and better inform the decisions humans must make. When this happens, workers are freed up to focus on the facets of their jobs that matter the most. In addition to benefits to workers, organizations experience multiples of improvement in cost savings by increased efficiency, accuracy and better predictions generally. Simultaneously, customer service and patient care improve by providing answers and resources tailored to their specific case in a fraction of the time. Perhaps the most exciting impact of InsurTech, however, will be the new business models that arise. The notion of how we administer care will change, as will the way we construct policies for individuals and companies. Essentially, what has never been possible before is suddenly on the table. The options may appear overwhelming or even threatening to the existing way of life, but AI and InsurTech have arrived. The advancements that will occur over the next decade will be extraordinary for all constituents. Pay attention and embrace the innovation long needed in the insurance industry.